the first Saturday of each month from 8AM to 4PM. For your convenience, early bird drop off is available 24 hours a day. The key drop off is located on the front door. 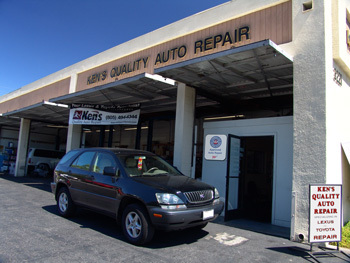 After hours and weekend pick-up is available, inquire with your service advisor for arrangements.